If you don't use it, you lose it, right? It's our constant bilingual struggle. 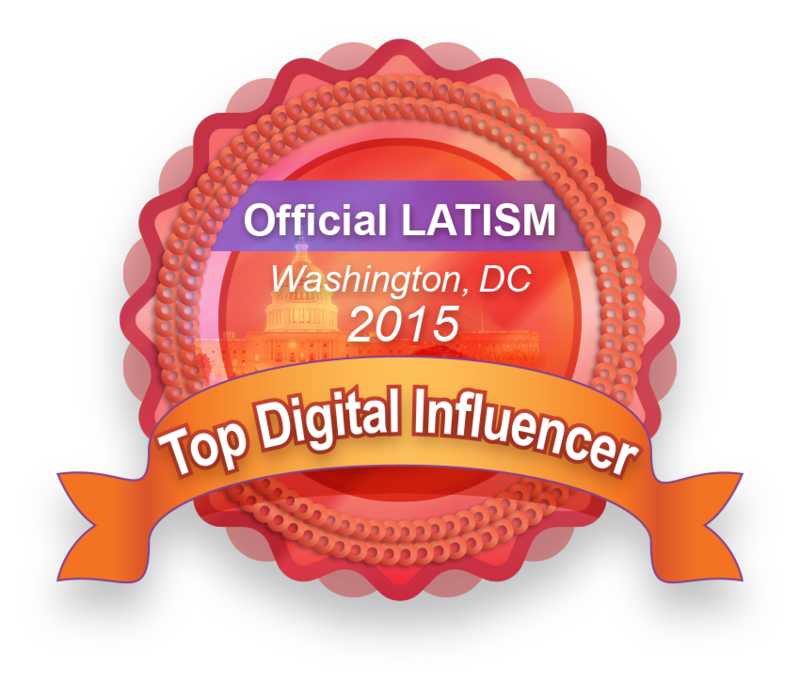 For me, my parents were discouraged from speaking Spanish in school, so the language wasn't really passed on. 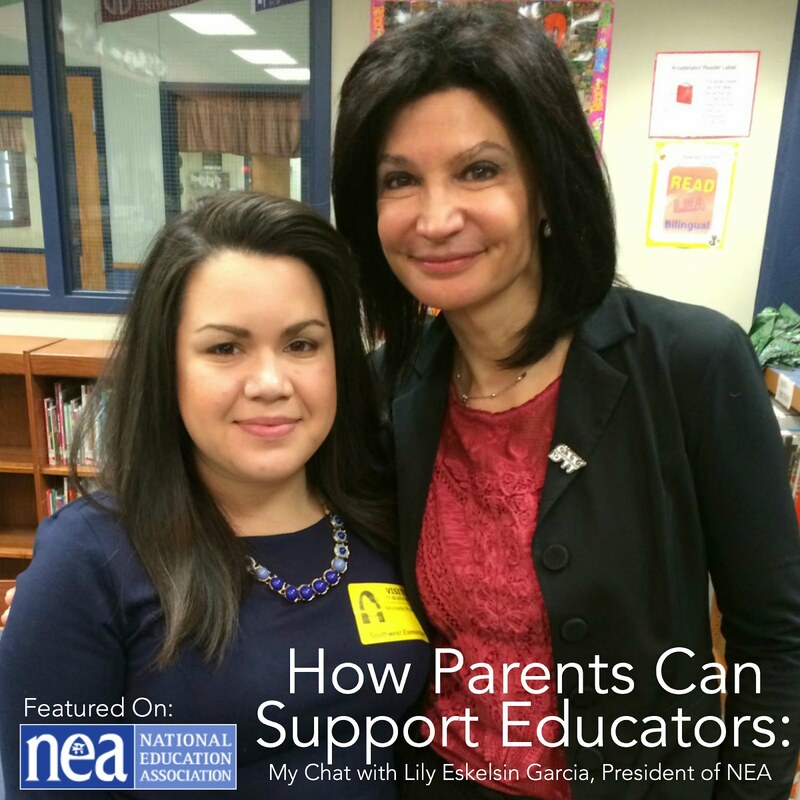 Fifty years later, the tables have turned and I have children in a dual language program and am searching for ways to keep them engaged in the Spanish language. Today, being bilingual is seen as a benefit. 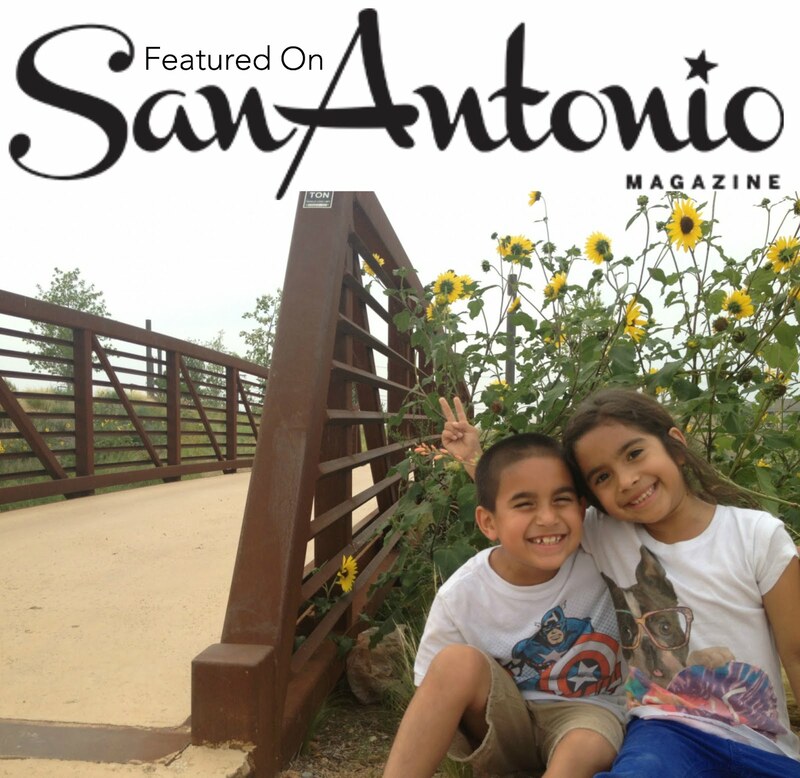 And as a Mexican-American family, living in a cultural city, we have the advantage of seeing our Hispanic culture and language all around, but we still struggle with losing vocabulary during the summer months. To do our best not to "lose it" during the summer, we turn the SAP on our TV to Spanish and try to up our Juanes and La Santa Cecilia listening in the house. But what about games? 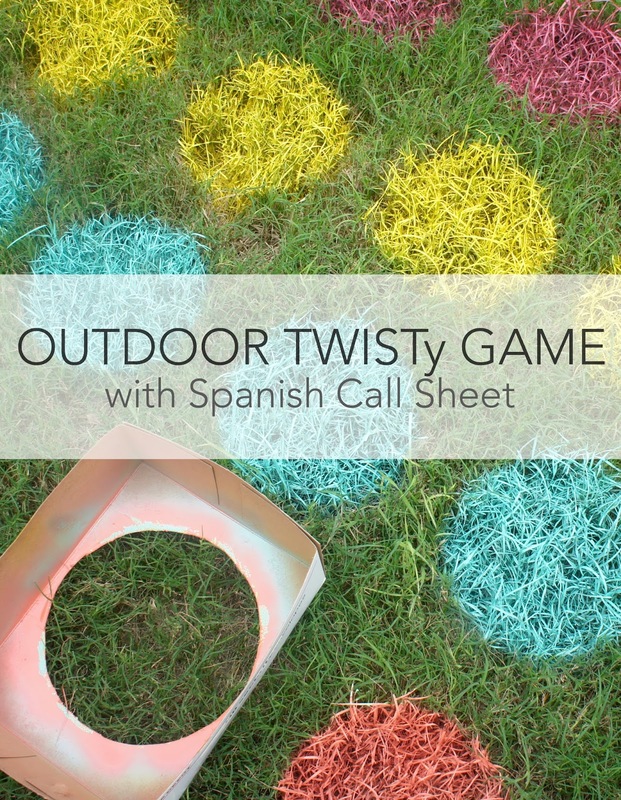 I took this classic outdoor game and made a Spanish call sheet for the kids to use. Not only does it keep our dual language kids rolling their r's, but it opens up their non-Spanish speaking friends to another language and culture! 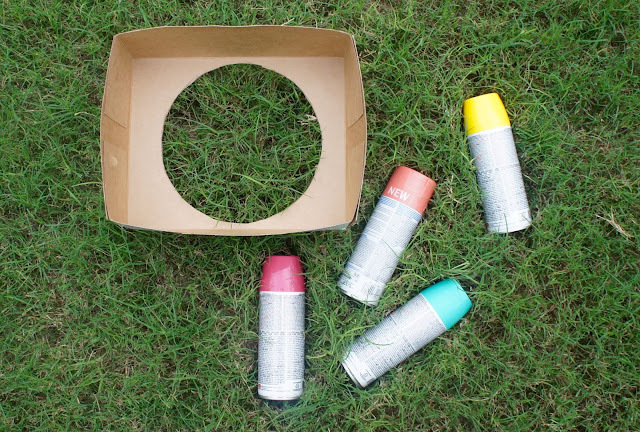 Inspired by all®'s newest laundry scent, all® Fresh Tropical Mist™, I chose vibrant spray paint colors like coral, pink, teal and yellow to bring a little bit of the tropics to our backyard. 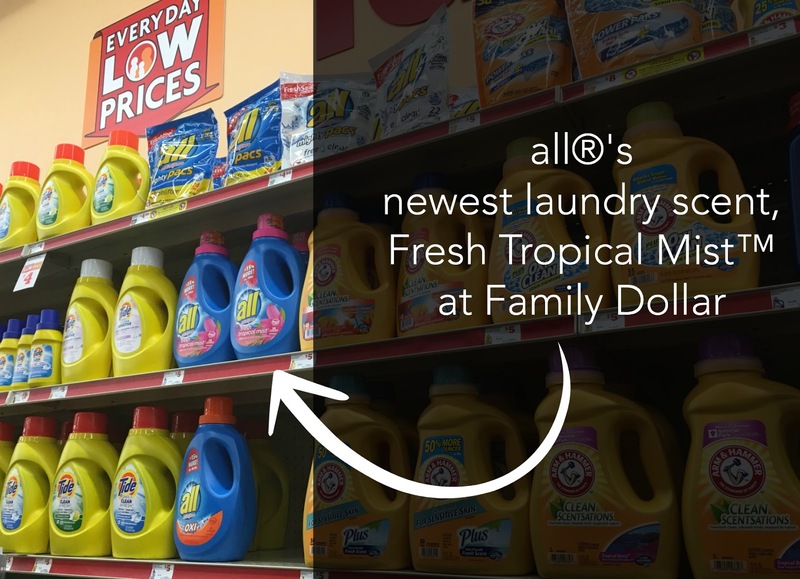 all® Fresh Tropical Mist™ has such a fresh and flowery smell! Get a whiff of the tropical scent while the kids are running around and next thing you know, you'll be planting palm trees and creating waterfalls in your backyard! Just because we don't live in the tropics, doesn't mean we can't bring them to us. Step 1. Take a plate and trace it in a cardboard box and cut out the circle, leaving a whole in the middle. I used a box that file folders came in. The box really helps keep your lines straight, and the margin for error very small. Step 2. Find a flat area in your backyard, you are going to use 4 colors, 6 dots in each row for the standard game. Step 3. 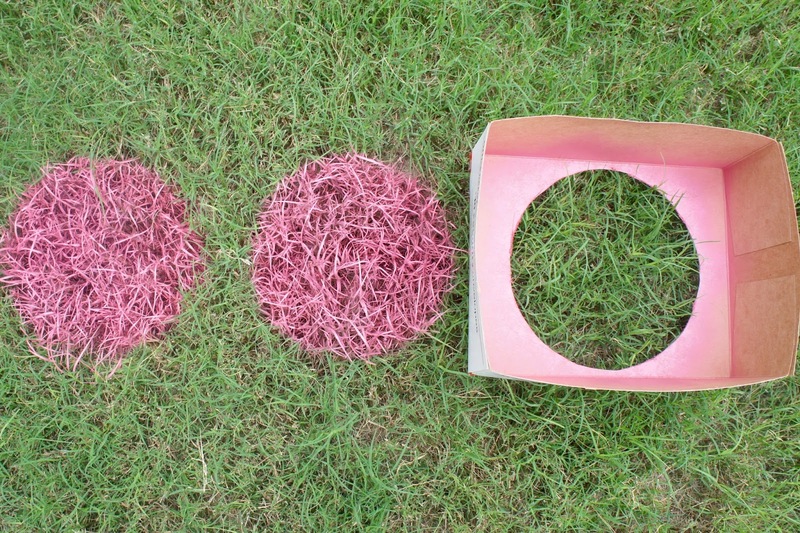 Place the cardboard box on the grass and spray paint! Let dry a few hours before playing. Step 4. 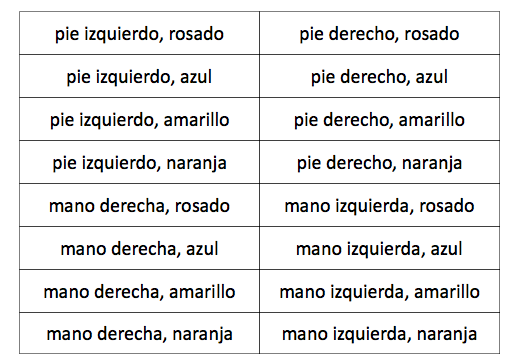 How to play in Spanish? Download this pdf call sheet, and cut into strips. The players can pull a strip from a jar and put back. It's just like using a spinner. And because you know, if you let the kids play outside, they'll want a paleta. And if you give a kid a paleta, they will probably drip some on their clothes, you can trust all®’s stain fighting power to fight the tough kid stains like grass, mud, and paleta juice. And it costs 30% less than the leading brand! We picked some up at our local Family Dollar. To find NEW fresh tropical mist in store near you, visit all®'s website and click Where to Buy! And get a coupon here! What do you do to combat summer brain drain? 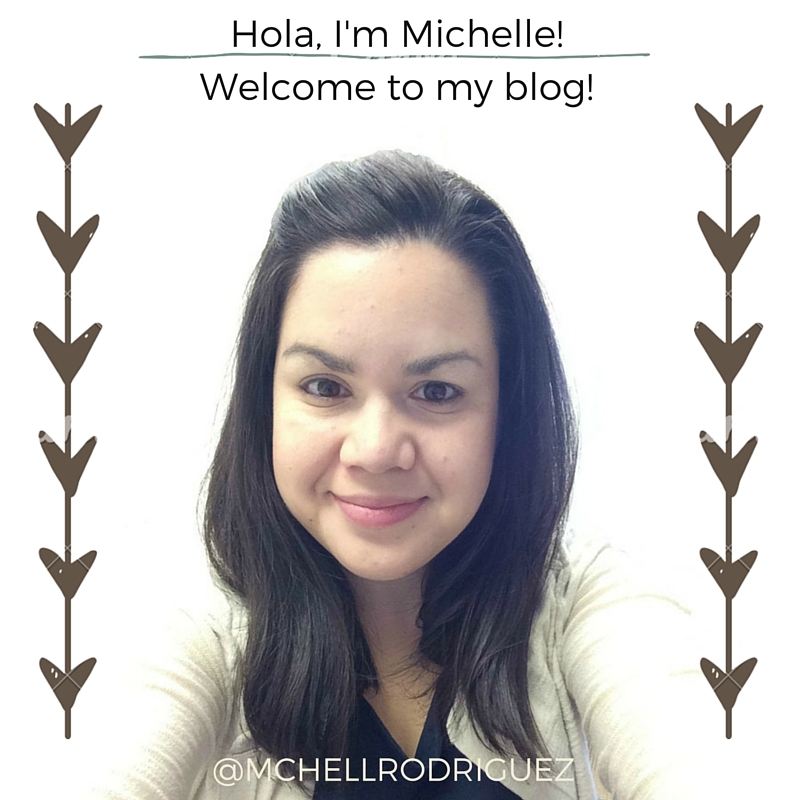 How do you keep the Spanish language alive in your family?